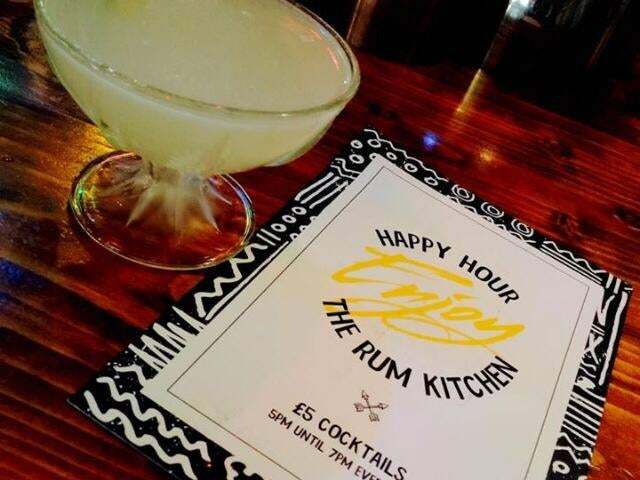 The new Brixton outpost of Rum Kitchen, located in a bright, light building on Coldharbour Lane, specialises, like its London siblings, on jerk chicken and Caribbean beach shack drinks. The new Brixton outpost of Rum Kitchen, located in a bright, light building on Coldharbour Lane, specialises, like its London siblings, on jerk chicken and Caribbean beach shack drinks. 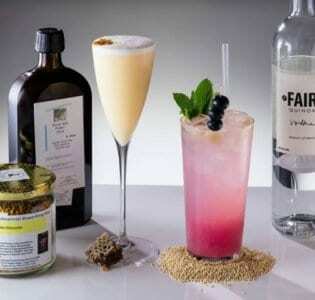 This means things like the LL Kool J, a mix of Lemongrass, Sugar Syrup, Yuzu Juice, Apple Juice, Luxardo Maraschino, Lychee and rum, and the Pre Pre-emptive Strike, a potent (and tasty) mx of Tonka Infused Maple Syrup, Double Espresso, Amaro, Coffee-infused rum, Carta Negra and Walnut Bitters. 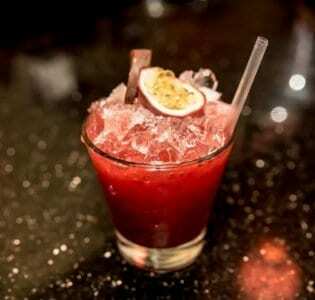 There’s also a range of Caribbean classics and epic punches for sharing, including this heady blend of Earl Grey and Peppermint Tea Syrup, Tamarind Sauce, Lemon, Sugar Syrup, Sweet Sherry, Tonka Infused Maple Syrup, Plum Bitters, Rum, Apple Juice and Passion Fruit Juice. While they serve burgers and curry mutton, it’s the jerk that seals the deal, super spicy and served with gravy, black eye pea rice and slaw. Their scotch bonnet hot sauce is the most popular, but the Swamp Hot is the most lethal – choose with care. The space itself, with wooden booth seating, comfy sofas, industrial fixtures, and a faux beach shack aesthetic, is vibrant and buzzy, particularly at weekends.